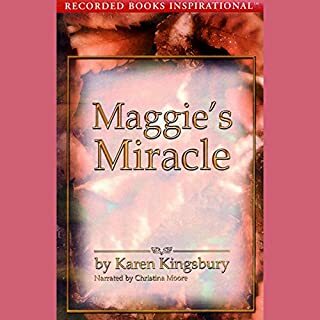 Ever since his father died, eight-year-old Jordan has wished his mother, Maggie, could believe in love again. A busy lawyer, she spends long hours at work and has little time for affection. When Maggie enrolls Jordan in the Healing Hearts mentoring program, he is overjoyed. As soon as the boy meets his adult mentor, Casey, Jordan knows this man is the answer to his prayers. But when Maggie meets him, she is haunted by bittersweet memories she just can't place. 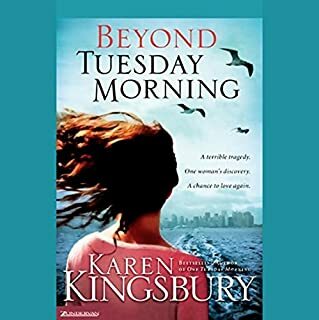 I have listened to all of Karen Kingsbury's books offered by Audible and this one is definitely worth it. Little Jordan wants a new daddy, but prays that his mom will believe in love again. His quest begins with a letter to God and ends with a thank you letter to God. A must-listen sequel to "One Tuesday Morning". 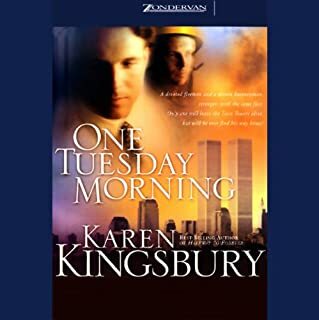 The trials and tribulations of a woman trying live a Christian life who found her faith in God after her husband's death in the Sept. 11 terrorist attacks. 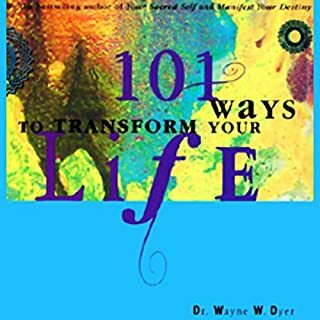 Many lessons can be learned from listening to this book. I thoroughly enjoyed it and look forward to more Christian fiction. Great for morning and afternoon commute! Easy on the ears with many lessons you can take with you and put into action immediately! In the wake of our nation's worst moment, an uplifting saga reminds us that God will never abandon us. This book is very well written and takes you through the hearts and souls of those directly impacted by the events of Sept. 11. A must-listen! We need more Christian writings like this one!